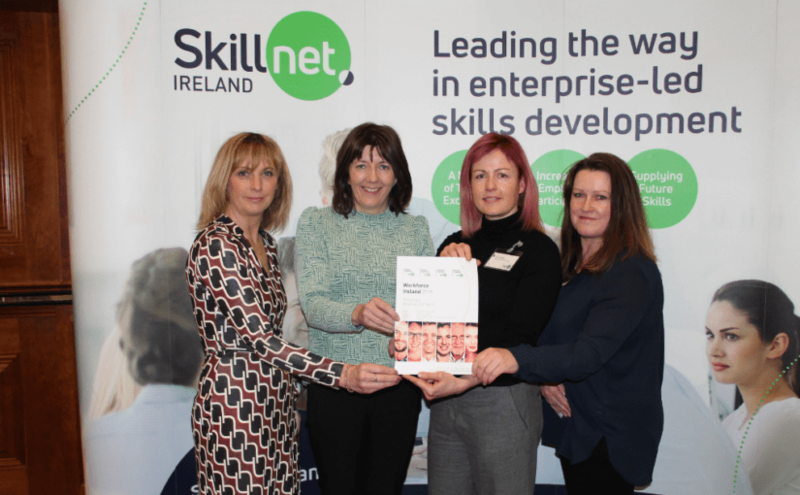 Irish Medtech Skillnet is a learning network for companies of all sizes in the medical technology and engineering sector. The objective of this national network is to enhance Ireland’s position as an emerging global medical technology hub by developing a strong talent base and enhancing the specialised knowledge and skills that exist within the sector. 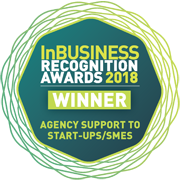 Irish Medtech Skillnet is promoted by the Irish Medtech Association, an Ibec business association. Membership of the network is open to private enterprises in the medical technology and engineering sector based in the Republic of Ireland. 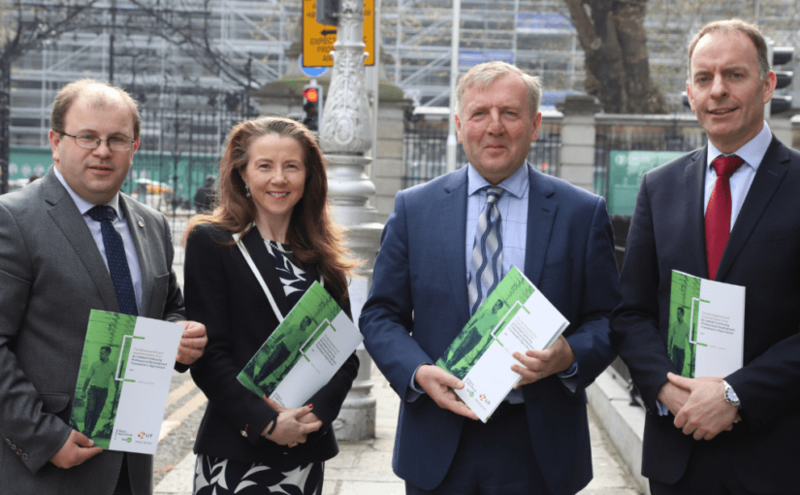 The Product Development Assessment Tool provided by the Irish Medtech Skillnet represents best-practice in product and process design, while delivering a framework for companies in the Irish Medtech sector to prepare a roadmap to product development excellence. Declan Slemon - Aerogen Ltd. 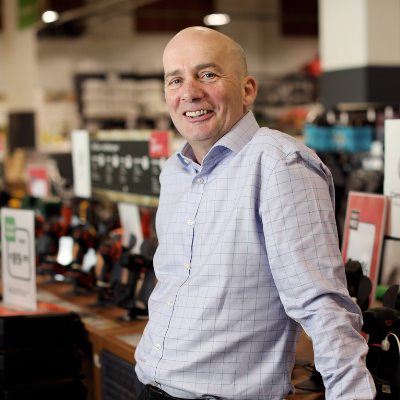 Since joining the Irish Medtech Skillnet, Zenith Adhesive Components has been able to inexpensively access a huge range of training for its employees. This has greatly helped us adapt and respond to the many challenges we face as a fast-growing, small Irish start-up with a lot of new staff. Networking with fellow member companies has been invaluable to us and is a key ingredient in our recent success. 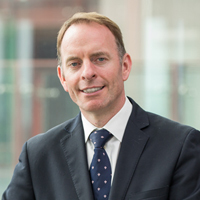 The Irish Medtech Skillnet supports the growth strategy of our contract manufacturing business by providing niche high quality training at low cost which helps to address our upskilling and talent needs. It also supports excellent networking opportunities for our staff.